A vibrant cocktail culture caters to contemporary tastes. Expertly concocted original libations are splashed with trendy spirits, and familiar favorites are upgraded with flavorful twists. 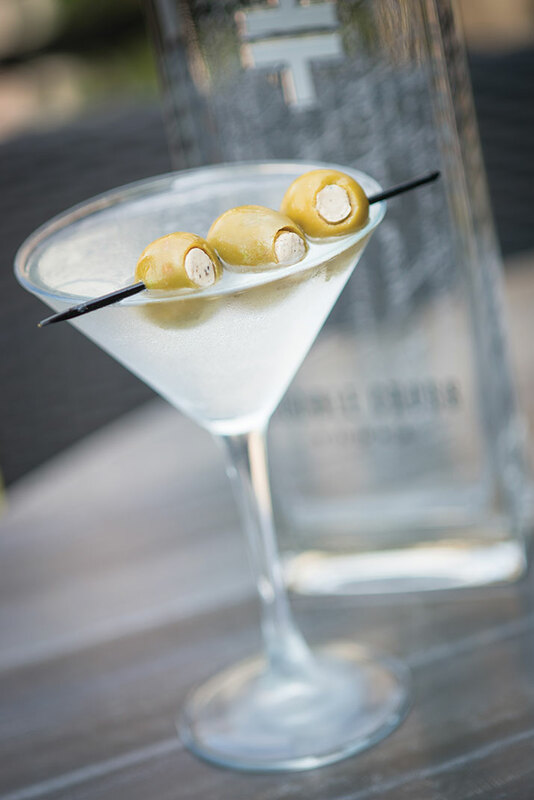 Traditionalists, though, will appreciate the profound simplicity and smooth, clean flavor of a Double Truffle Martini made with bracingly chilled Double Cross Vodka garnished with jumbo truffle-infused olives stuffed with blue cheese. 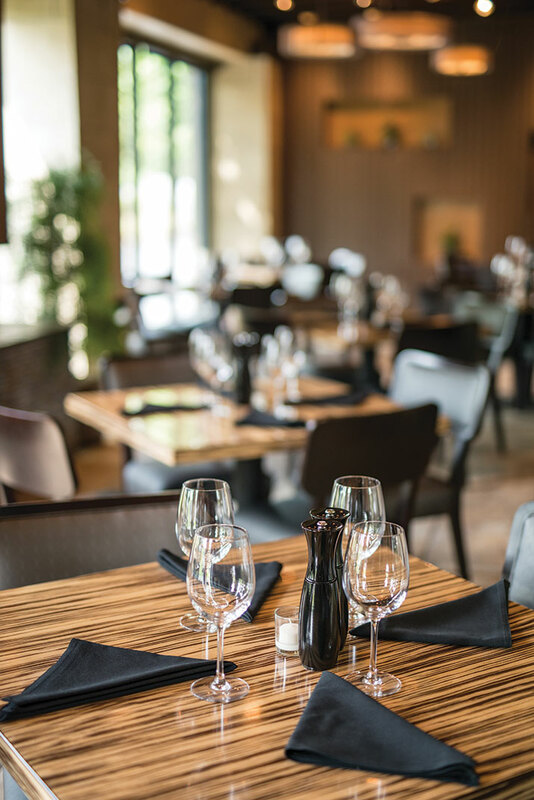 An easy elegance and hip vibe permeate this upscale environment. 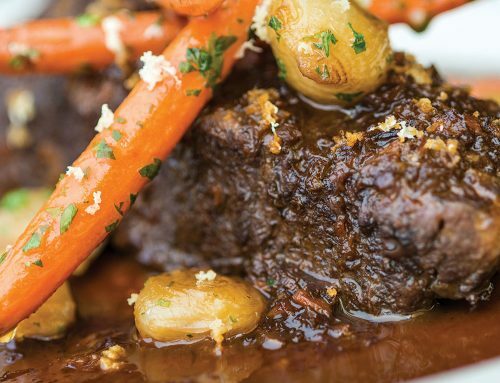 A posh – yet thoroughly unstuffy – atmosphere sets the stage for an intimate dinner or casual noshing at the bar. The gracious air continues in private function rooms and the adjacent event center, a flexible social space for weddings, banquets and business meetings. 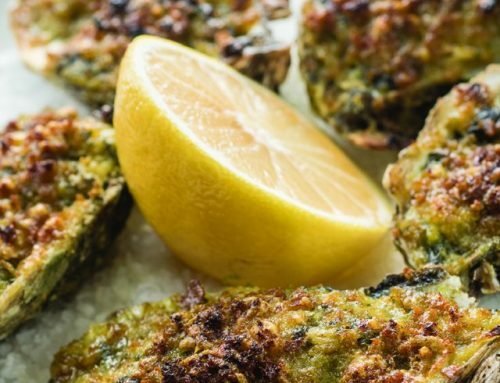 While mussels, scallops and Hawaiian tuna count among popular seafood options, red meat is the rock star on the menu. 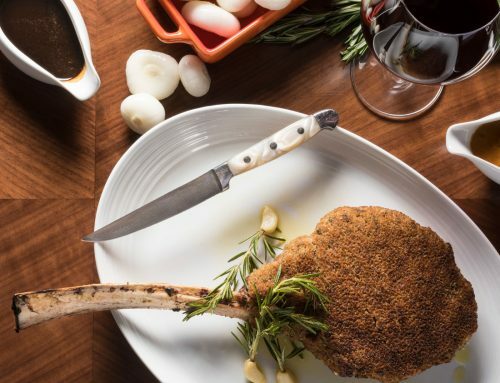 “We use 100 percent black-hided Angus from a Chicago supplier,” says Christopher Heath, Corporate Chef of Paxos Restaurants, which includes blue, Melt and the new Torre. 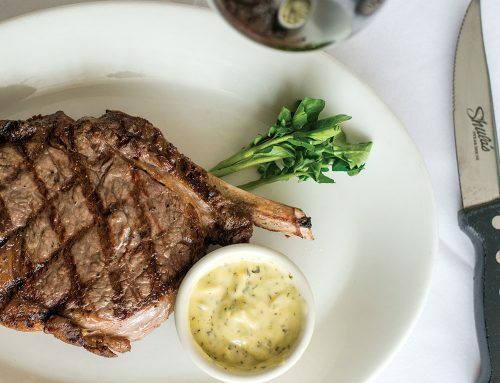 Prime steaks, from New York strip to porterhouse, are hand-cut on site to ensure freshness, and juicy steak burgers are crafted with ground sirloin. 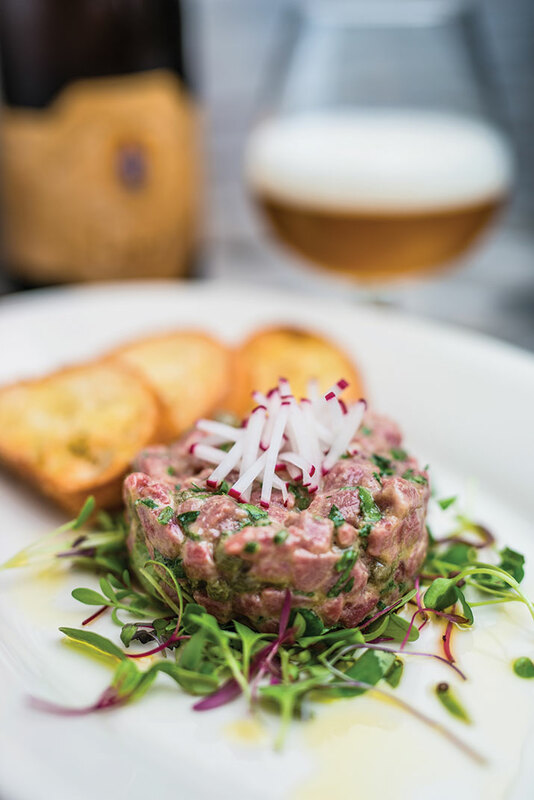 However, Truffled Steak Tartare – prepared with fresh herbs, capers and Dijon mustard, and served with garlic toast – reveals the authentic taste of top-quality filet mignon.